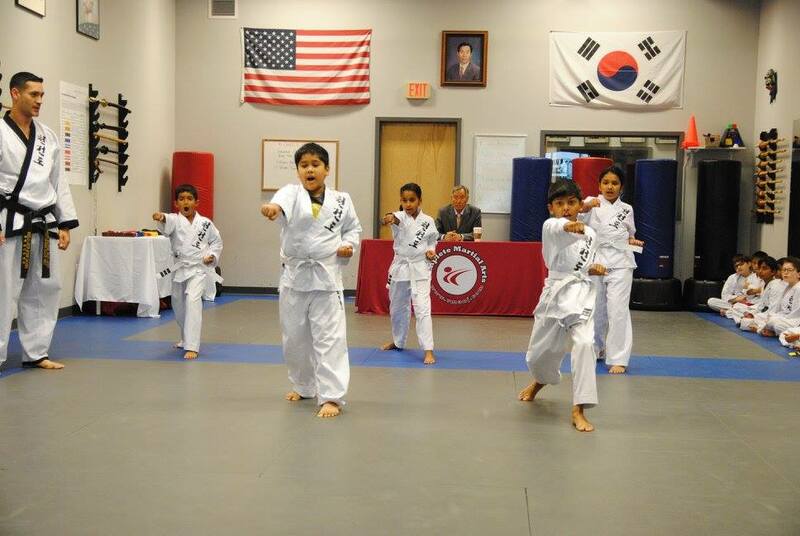 Reminder that on Saturday, October 21st, we have Black Belt and Color Belt Testing! Testing begins at 9am sharp! Testing begins at 11:30am sharp! Please ensure you are here a few minutes early to sign in and get your boards for the board breaking portion of the test. Congratulations to the CMA World Cup Champions!! !